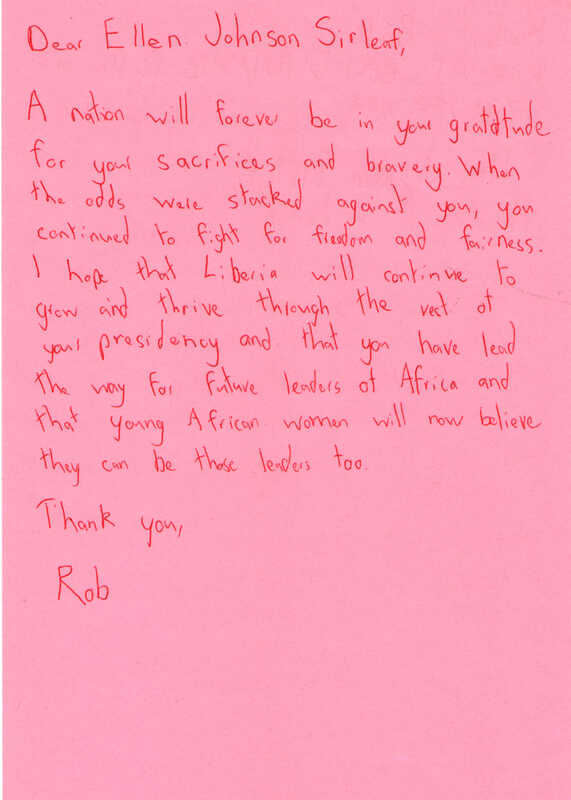 To Ellen Johnson Sirleaf, politician, current President of Liberia. From Robert Beck. politician, current President of Liberia. Born 1938. More information about Ellen Johnson Sirleaf.